Boerhavia Diffus (Red Hogweed) Root Extract targets neurogenic inflammation, which can restore tissue integrity and soothes to restore skin's normal sensitivity level for immediate and long-lasting effects. I have used this cleanser for years, excellent for sensitive skin. I always found Special Cleansing gel a bit too harsh for my skin type. 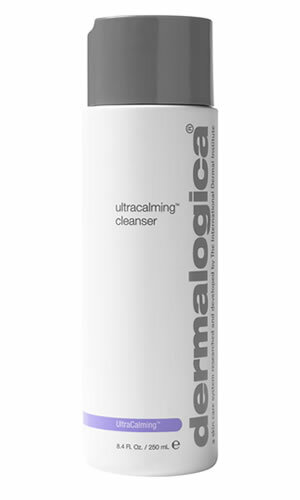 Good service, cheapest dermalogica around,fast delivery and good communication and updates on tracking of order. Don't let previous bad reviews about the company put you off. Thanks Logical beauty! !